Posted on February 26, 2015 by PADI Asia Pacific. ReActivate Your Divers Today – What Are They Worth To You? Surveys show divers want to get back on scuba no matter how long they’ve been out of the water. ReActivate gives you a personalised way to help them do just that, and expand your customer base at the same time. ReActivate means proactively inviting back inactive divers instead of waiting for them to figure out how to re-join our ranks on their own. Think about all the divers in your database who haven’t been around for a while…. Available NOW in both Online and Touch Versions, ReActivate is the revolutionized revamped Scuba Tune Up for today’s modern diver. It packages together a series of different scenarios to really incorporate different situations that one may encounter as a Diver. 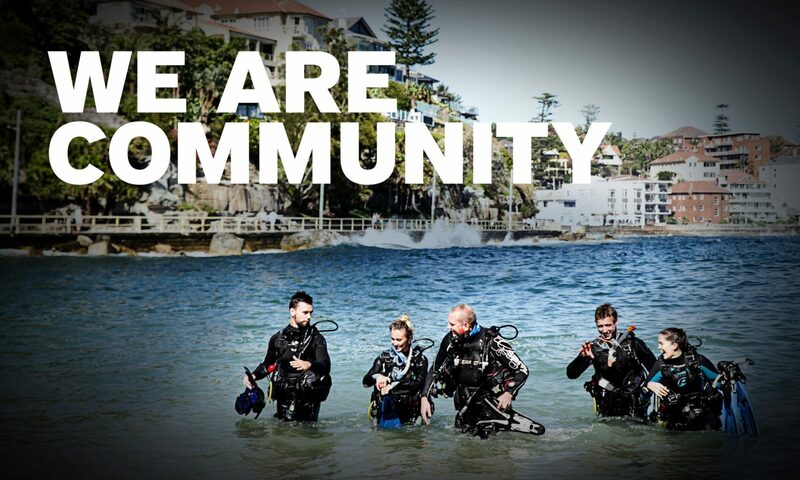 Including – Knowledge Reviews, Dive Skills refresher & Certifying Credit (PIC). As well, the student has the option to reactivate any other certifications that they may have. For example an Advanced OW or a Nitrox certification (EFR excluded). ReActivate is a convenient, prescriptive program designed to encourage inactive certified Divers to refresh their skills and GO DIVING TODAY! Ask yourself what is a reactivated customer worth to you? How much would you make from selling a new Mask, Snorkel & Fins? How much could you earn from selling Continuing Education Courses? How about a recreational Dive Trip? The possibilities are endless – get back in contact with your Divers TODAY! Don`t forget you can order anytime from the PADI Online Shopping Cart – log onto the PADI Pros’ Site and click Shop Online. Previous PostPrevious Congratulations to all PADI Business Academy, India attendees!